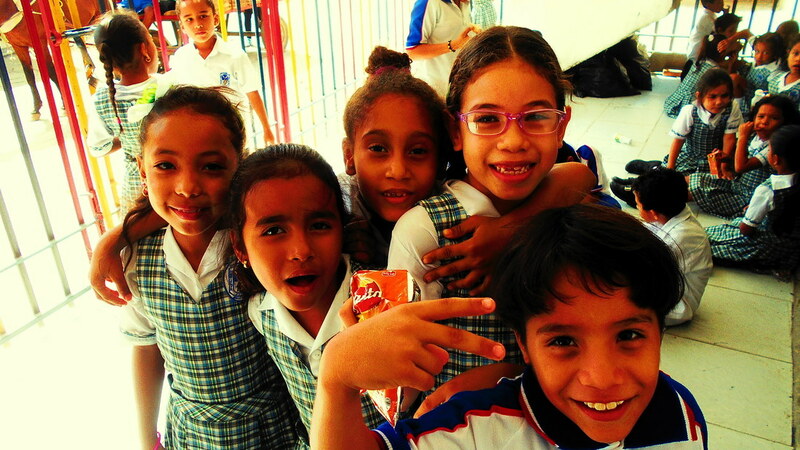 We are working at Fundación Esperanza Viva in Bonda, Santa Marta on Mondays, Wednesdays, and Fridays. María is teaching math and religion in 3rd grade, and Jonathan is teaching religion in 3rd-7th grades. We started on July 10. 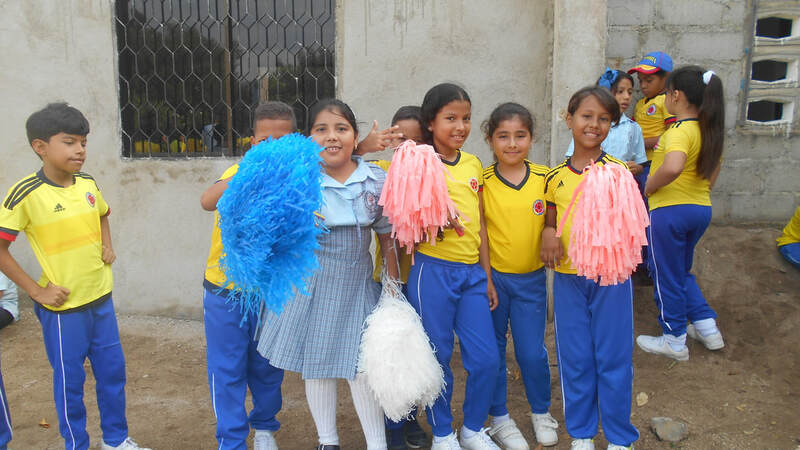 Jonathan is working at Centro Educativo Jireh on Tuesdays and Thursdays teaching religion to 4th/5th grades and physical education to 3rd/5th grades as well as organizing soccer matches during breaks. He has been working there since the start of this school year.